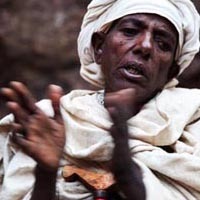 ?Egzabier? 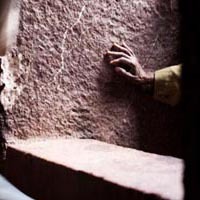 ?which means ?God? 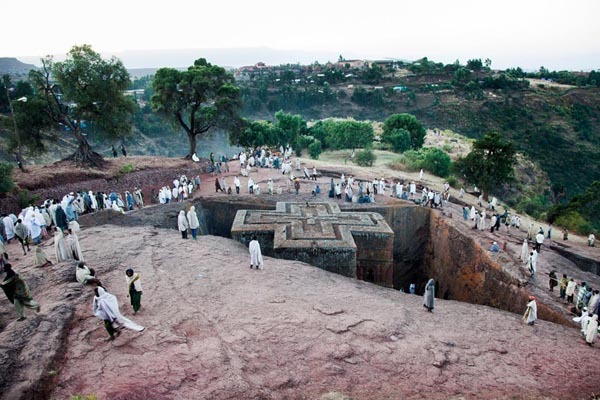 in Amharic language- is a documentary series about the Ethiopian Orthodox Christianity. 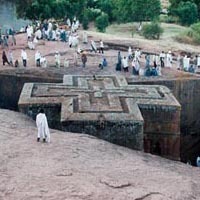 Ethiopia was, after Armenia, the second country to declare Christianity as the official religion in the 4th century AD. 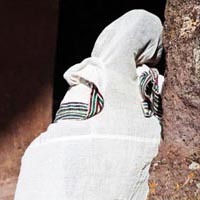 It is a very particular creed in the Christian world, because of its history and its evolution, deeply marked by the country?s complete isolation during centuries, as well as for the numerous Jewish and pre-Christian elements that are observed in their ancient rituals.? 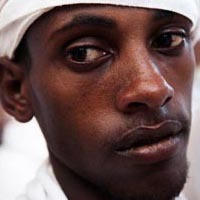 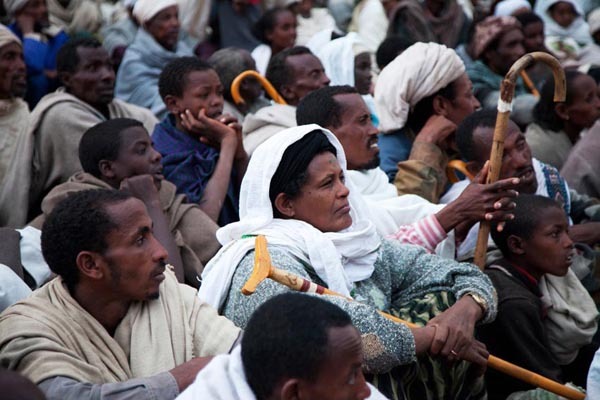 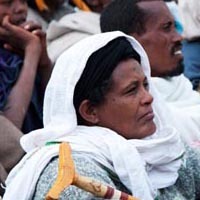 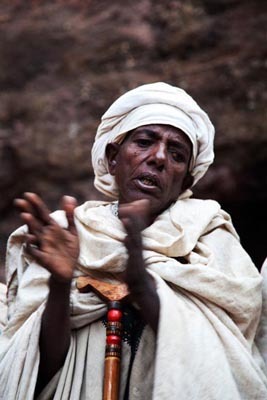 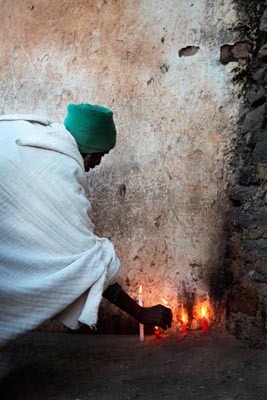 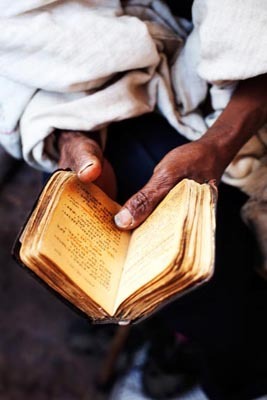 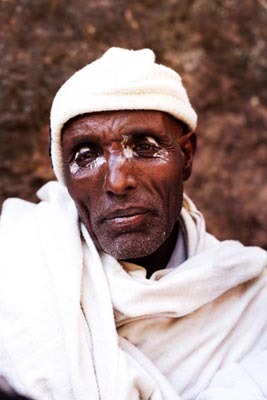 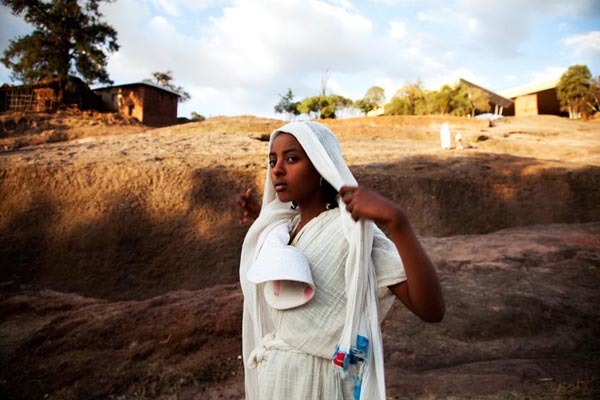 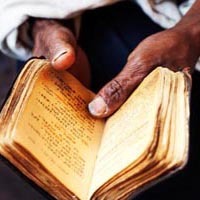 Religion plays a very important role in Ethiopia, a country in which the vast majority of the population is rural. 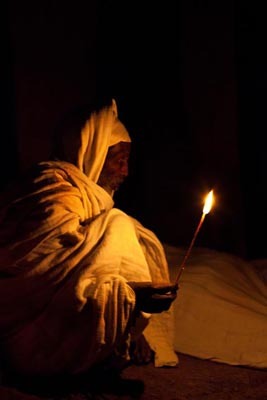 Life is followed by the religious celebrations, fasting periods and daily praying and devotion. 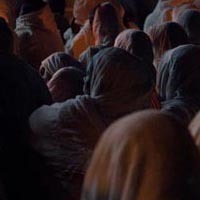 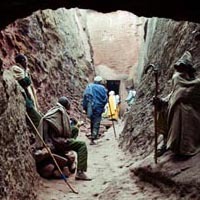 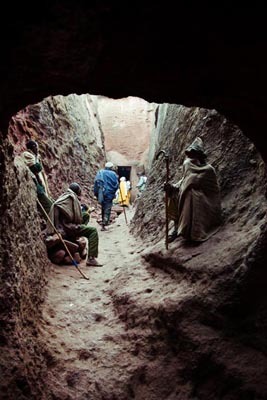 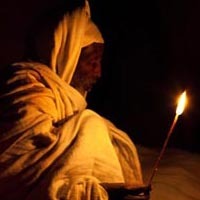 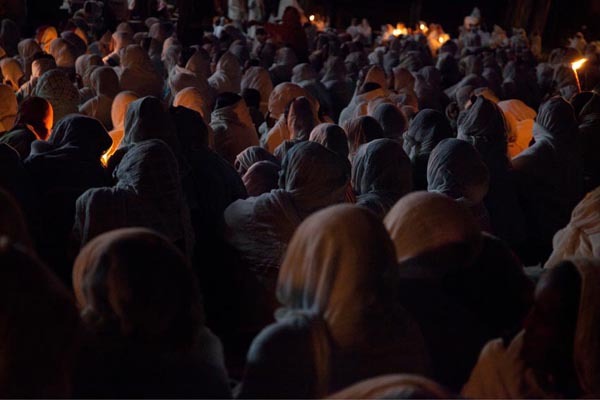 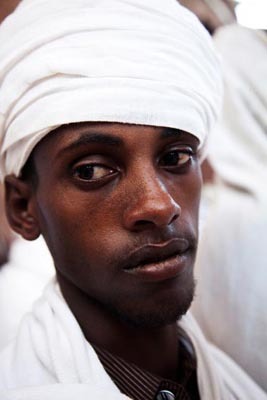 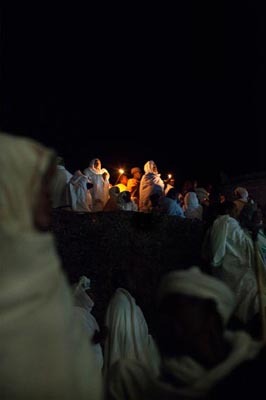 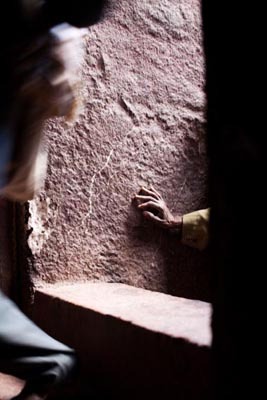 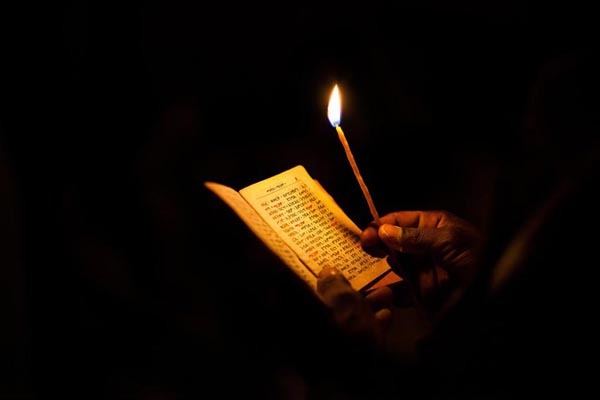 During the main religious festivals -Genna, Timkat, Meskel, Maryam Zion, thousands of pilgrimages go to the corresponding church or village to pray, to be blessed, to ask for a wish or to relief their sins. 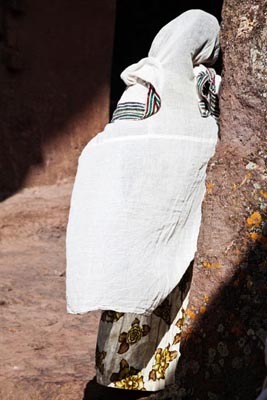 Lots of them travel barefoot, during weeks, in a truly sign of devotion to their divinity.? 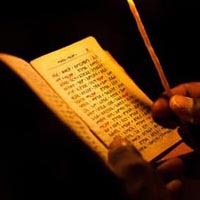 the religious, alternating the daily life and the celebrations, the worldly and? 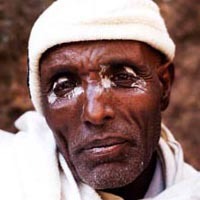 ?Egzabier? 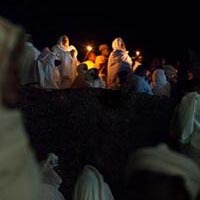 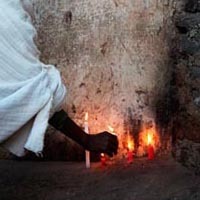 is part of a broader project about religions in the country, which was developed between November 2010 and January 2011.